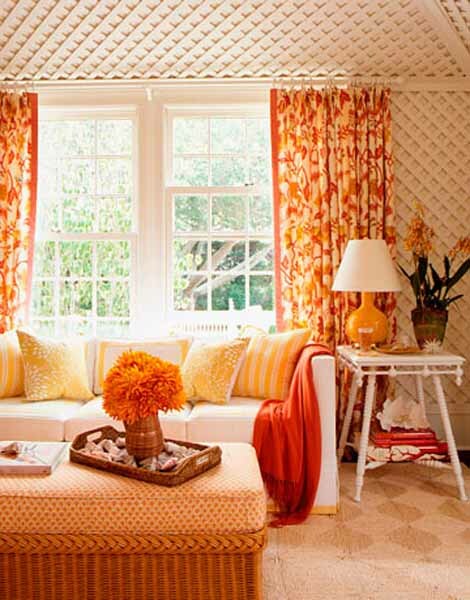 Orange room colors are one of the most dynamic, juicy and bright color trends in 2012. 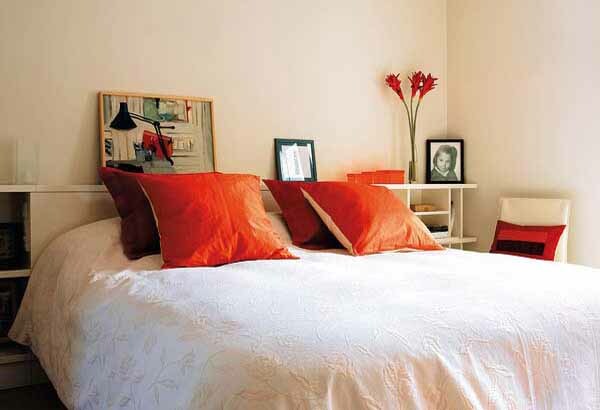 Vigorous and romantic orange color hue Tangerine Tango will energize and bring vital energy, happiness and warmth, love, passion and beauty into modern interior design in 2012. 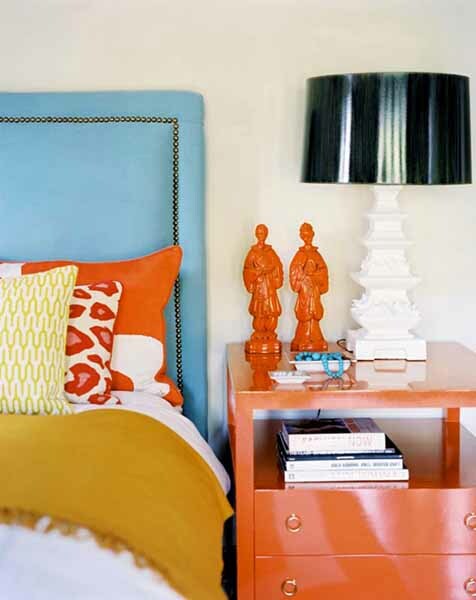 Orange room colors, especially tangerine hues, feel festive and bright. Centuries ago in China orange fruits were available only to the richest and privileged members of society, Mandarins. Greek and Roman gods wore orange clothes. Orange room colors are the way to add luxury and chic to modern interior design, creating unique room decor with exclusive orange interior color schemes. Tangerines are a symbol of happiness and prosperity in China, where they are given at weddings and at the Lunar New Year as gifts, with green leaves still attached to the fruits, to symbolize freshness and prosperity, good luck and wealth. Orange interior color schemes, that include brown and green colors look gorgeous and stylish, and will attract positive changes in 2012. The word mandarin comes from Portuguese ‘mandarim’, and ‘mantrin’ – advisor. This name was given to Portuguese officials in feudal China, and later it came to Western European languages. Exclusive and rich orange colors, especially bright tangerine orange hue, look dramatic and dynamic like red color shades, creating sunny and happy room decor like yellow room colors do. Inspired by rich orange color shades of picturesque sunsets and juicy fruits, orange room colors add drama to modern interior design, bringing powerful energy and charm of Argentinian tango and blend it with the beauty and warmth of sunsets. 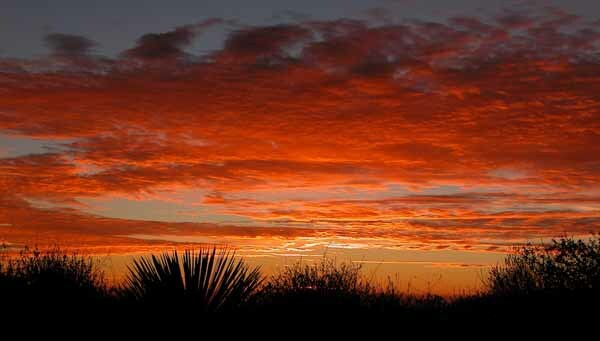 People are very attracted to the amazing beauty of deep orange colors and mysterious pictures of sunsets. Orange interior color schemes are the symbol of human admiration. 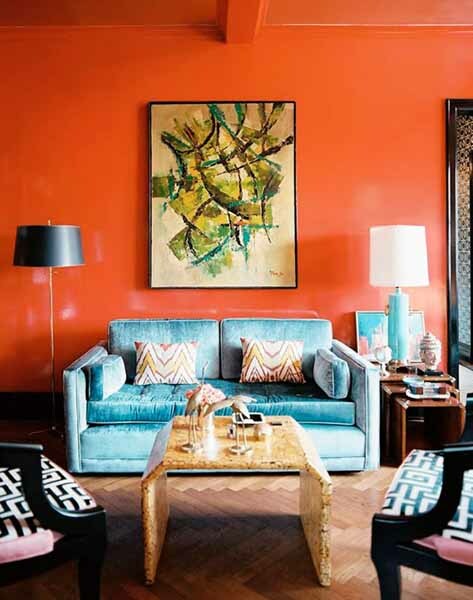 Rich orange colors are associated with a sense of energy and heat, exotic interior design ideas and striking beauty. 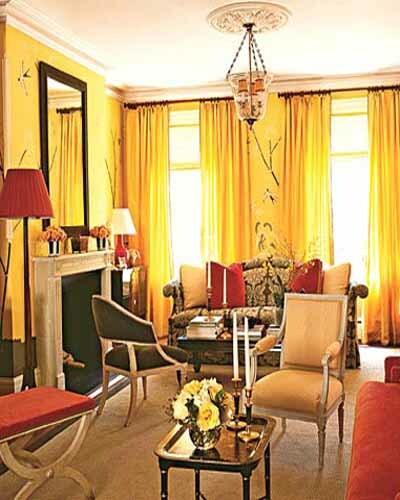 Orange interior color schemes combine the power of red and yellow. Radiating a glow of golden colors, rich orange colors are less aggressive than reds. Bright orange color schemes create a feeling of joy, fill modern interior design ideas with energy and elevate people’s mood. The orange interior color schemes feel unique and exclusive, luxurious and very warm. Tangerine orange color hue does not include cool blue or green colors and feel hot and spicy. 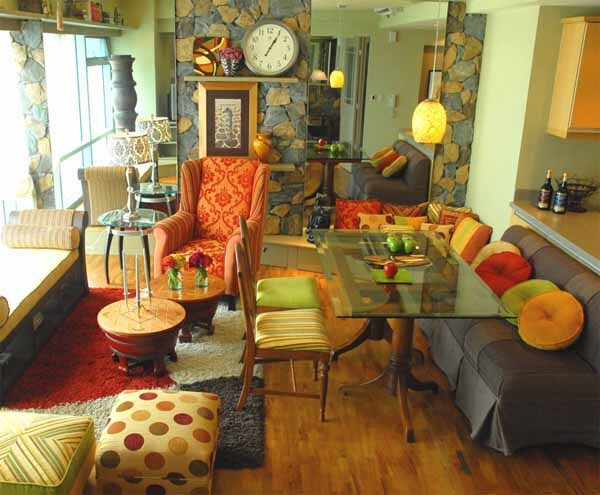 Bright and rich orange colors in modern interior design symbolize earthly and heavenly love, as in ancient times. 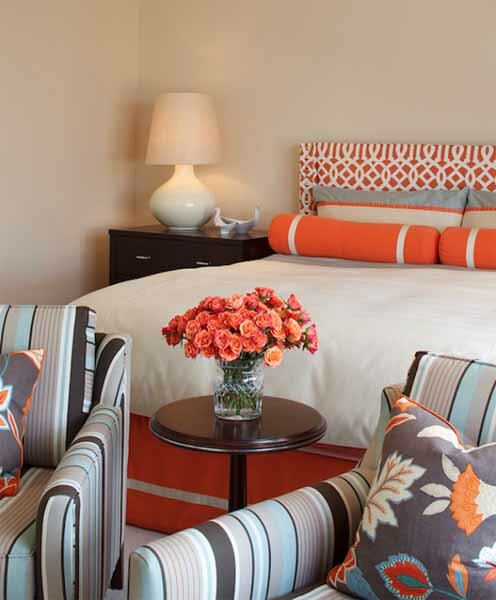 Orange interior color schemes give a feeling of warmth and appreciation. The symbol of a lasting marriage and many children in ancient Rome believed the veil of orange color, they put on young girls before the wedding. 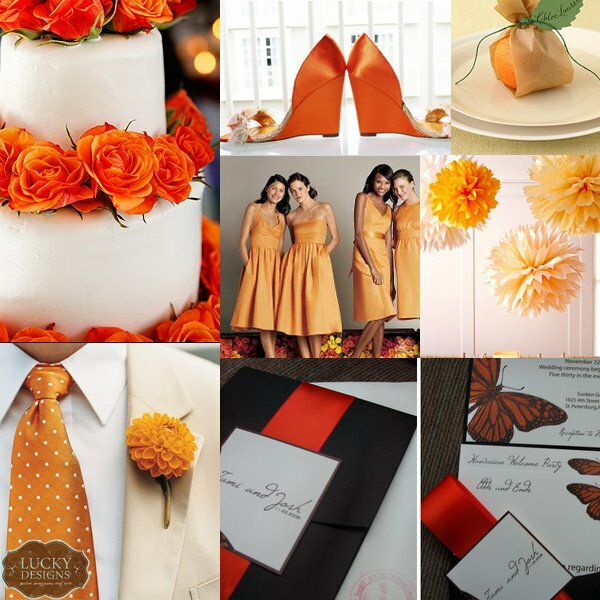 Incorporating energy of two colors, orange is a physical energy of red and gold refined elegance. 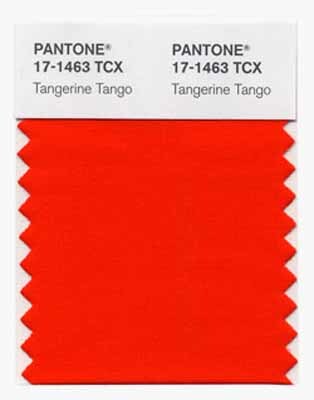 Beautiful orange color hue Tangerine Tango is perfect for creating warm, joyful and passionate modern interior design. Decorative pillows and throws, bedding sets and tableware, towels and vases in rich orange color will add spice to interior color schemes and brighten up room colors. Orange pain colors are great for any room decor. Deep orange room colors brings dynamic accents into modern interior design, blending sensual energy of Argentinian tango with exotic heat of warm countries and the beauty of gorgeous sunsets.